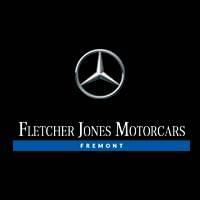 AW Collision is a Mercedes-Benz certified collision center and the only collision center recommended by Fletcher Jones Motorcars of Fremont. Contact us by filling out our form or calling us at (510) 491-9000. 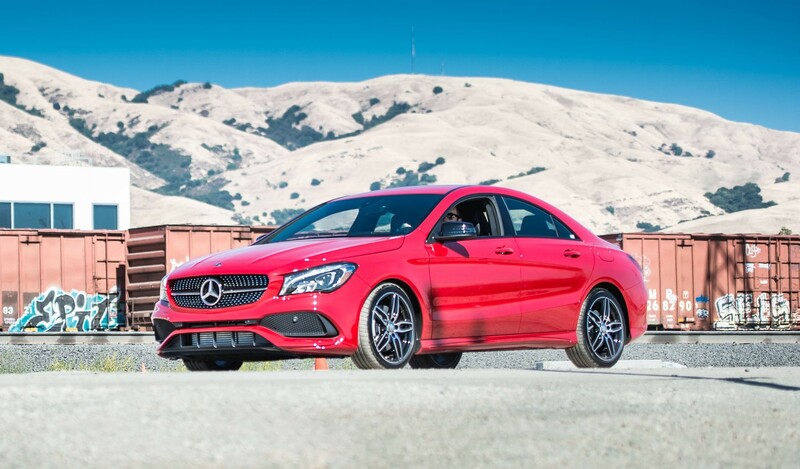 See AW Collision Center for Details. Maximum of 35 miles.